The history of a country, recent and remote, must be told through those words that define the spirit of a nation during its fundamental hiatuses: courage, entrepreneurial mindset, transformation, evolution. Nevertheless, any narrative that seeks legitimacy as authentic and genuine in the eyes of an observer, cannot disregard the analysis of those moments of economic and social difficulty that a State – however mature it may be – constantly faces. In transitions, challenges lie ahead; in challenges, opportunities find the humus to flourish. A word defines the path that led Estonia out of the economic crisis of 2009, without any shadow of a doubt: it’s resilience. The ability of a country and its economic system to reshape and reorganize does not only pass through the natural phases of economic expansion following a crisis: calling into question consolidated mechanisms for managing resources in the labour market becomes a key point, and doing so through technological innovation has always represented a staple for the development of this country. 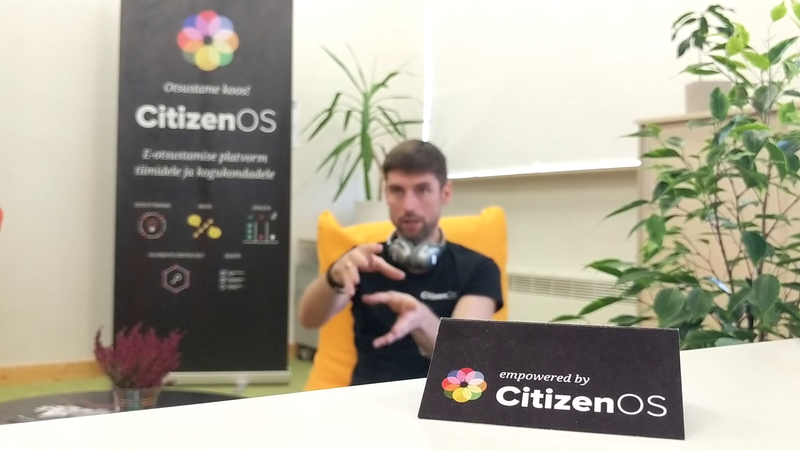 The cooperation between Nortal – one of the largest companies in the ICT sector – and the Estonian Unemployment Insurance Fund (EUIF) for the automation of the reapportioning of social assistance subsidies is a clear example of how the creation of a seamless society favours social inclusion, and helps the State in responding to the needs of the citizens through digitization. Between the second half of 2008 and the first half of 2010, unemployment rates rose dramatically in Estonia to reach a record level of 19.5%. Today, after the first phase of slow resorption, the rate stands at 5.3%. In 2011, with more than 14% of the total Estonian workforce potentially in need for social assistance and related services, the Estonian Unemployment Insurance Fund seemed to be on the verge of a crisis within the crisis. Nortal took on the challenge to automate the processes of eligibility assessments for unemployment benefits and disability allowances. In recent years, the company has developed and fully implemented two different platforms, TETRIS and EMPIS, which have increased the efficiency of the EUIF and have significantly reduced the workload that every public official of the Fund is required to handle. an extensive and intensive use of X-Road to collect data from different databases and provide an assessment as accurate as possible, while eliminating the need for request applicants for any paperwork considered, at this point, superfluous. On the other hand, TETRIS represents the natural extension of the functions of EMPIS with regards to the assessment of eligibility for disability benefits, in particular in light of the entry into force of the 2016 Work Ability Reform. With a maximum of 30 days (by law) to complete the evaluation process of applications, every flaw and any delay in the system would have directly impacted the quality of life of the people involved. The aim was to create a solution that would allow the Fund to address these new challenges concerning the assistance of a potential number of 100 000 people in 2016: TETRIS has made the objectives set by the reform more easily accessible, allowing the Fund to collect data from 13 different databases and favour the reintegration in the labour market of people with disabilities. Märt Laur, project manager at Nortal for the development and implementation of the platforms commissioned by the EUIF, highlights how, in the case of TETRIS, “The State’s role used to be limited to the provision of a basic income to people applying for disability benefits; now, instead, the State provides all the means to reintroduce those people into the society and the labour market”. 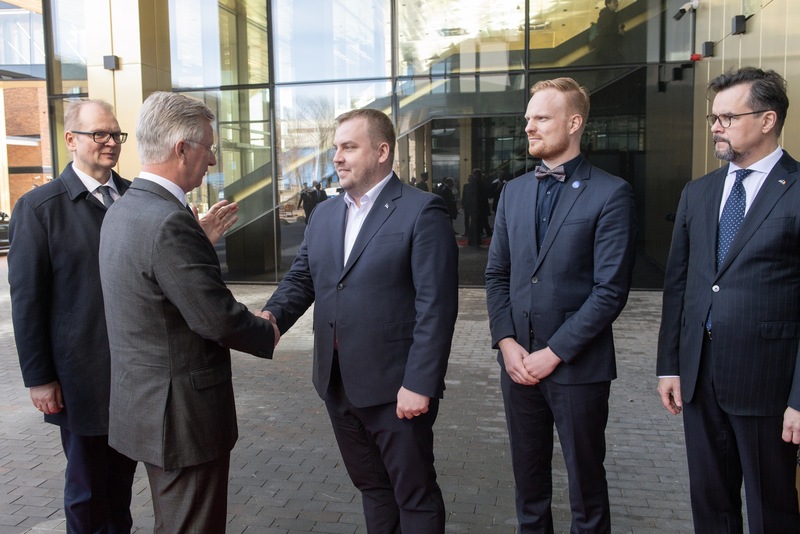 Dignity through work for more than 15 000 people in five years from the implementation of the system and, according to the forecasts, an overall increase in income tax revenues for Estonia equal to about 143 million euro. 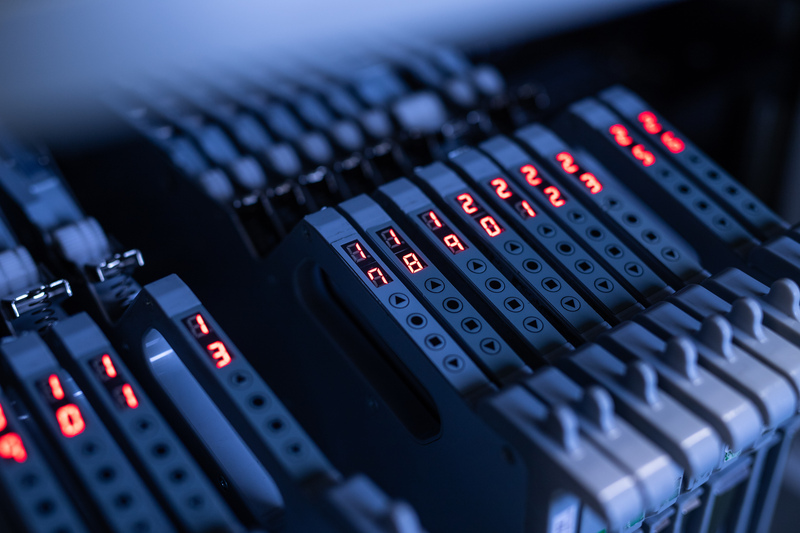 the shift from manual to electronic processing of applications enables a single person to handle as many cases as a hundred full-time officials did previously. 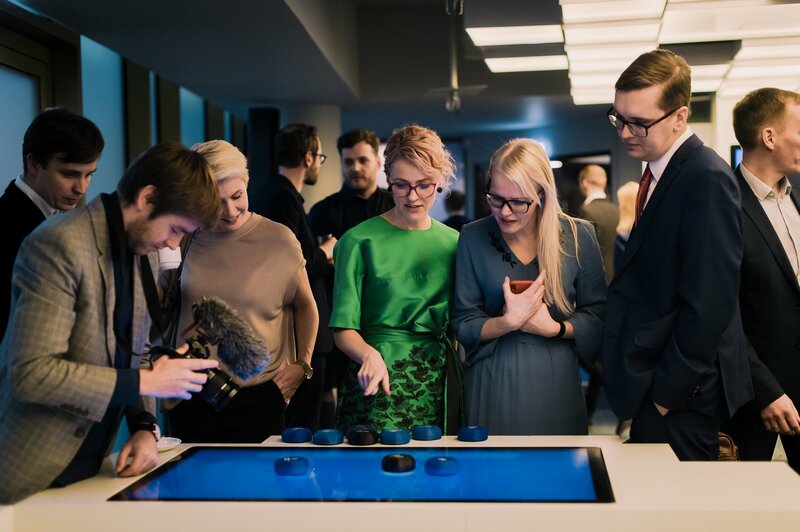 Estonia presents itself to citizens looking for answers and services with a digital-based strategy, with the efficiency that has made it the most advanced digital society in the world. The solution comes from the ICT sector precisely in the subjects and fields in which the fear of digital development risks to foster worries linked to the excessive automation of work, representing another successful example of a partnership between the public and private sectors that, in the present case, allows governments to more effectively implement Active Labour Market Policies (ALMPs) to face new social risks for the citizens. Being a digital society means acting together, through innovation, for the well-being of the community as a whole. Doing it today for those who have been left behind can only represent one of the highest forms of realization of a future that, already, we see unfolding before our eyes.